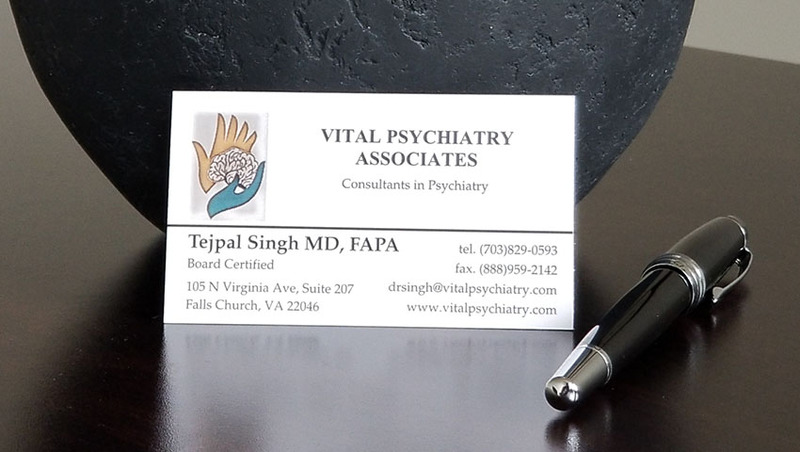 My name is Tejpal Singh, I was born in India and immigrated to United States in my adolescence. I attended high school and undergraduate education in Virginia. I am a Diplomate of American Board of Psychiatry and Neurology. I am dedicated to provide you with personalized, thoughtful, cutting edge and compassionate care. Call me today or fill an online form to schedule your appointment with me.